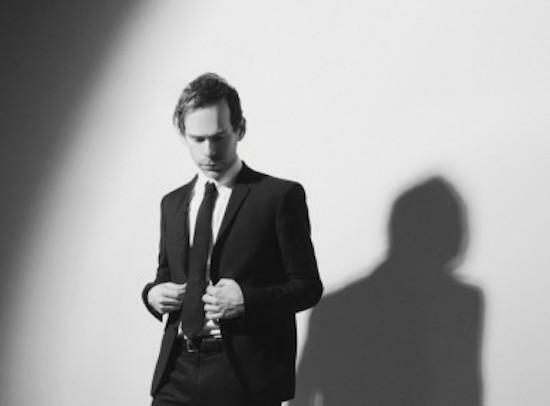 This month sees the London Philharmonic Orchestra playing a series of concerts at the Southbank Centre's Royal Festival Hall as part of their Breaking Ground series, and this Friday (April 13), they will be premiere a piece by The National's Bryce Dessner. The special show, commissioned by the London Philharmonic Orchestra, will see Concerto for Two Pianos, a piece by Dessner, who is an established composer outside of his work with The National, performed by piano duo siblings Katia and Marielle Labèque as well as the LPO. The show will offer a rare opportunity for UK fans to hear Dessner's music performed by a full symphony orchestra. tQ readers can also get a special discount on tickets for the show, or any show in the Breaking Ground series, by using using discount code NCBREAKING10 when booking through the LPO website, or by phoning the box office. This will give them access to £10 tickets in the best available seats for each performance. Find out more about the Breaking Ground series here.